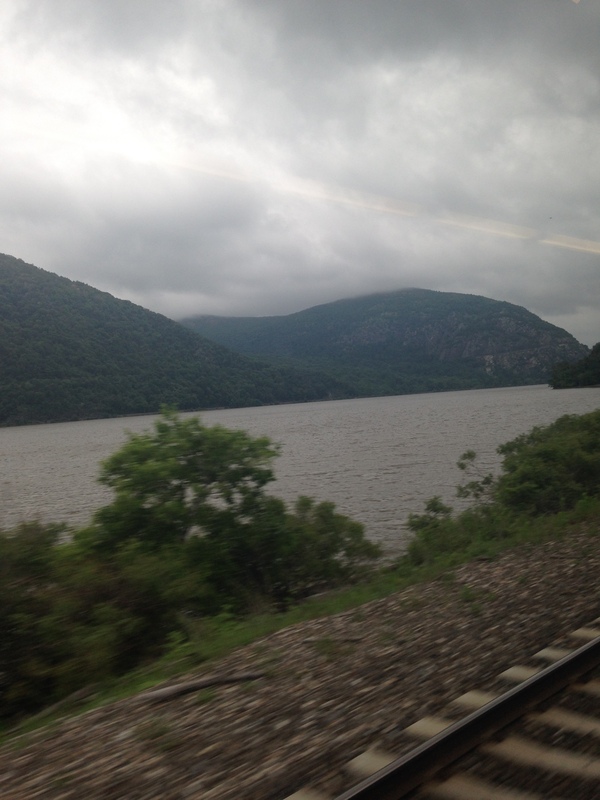 Even the most die-hard New Yorkers have to admit that getting out of the city at least every once in awhile is a good thing. On weekends in the summer, it seems like there is a mass exodus for the countryside. This past Fourth of July weekend, my friend Sarah and I joined that movement to meet friends of ours update for a #countryweekend (yes, we had an official hashtag. Or at least an ironic hashtag). With the Fourth being on a Friday, no one had an excuse not to take a long weekend. 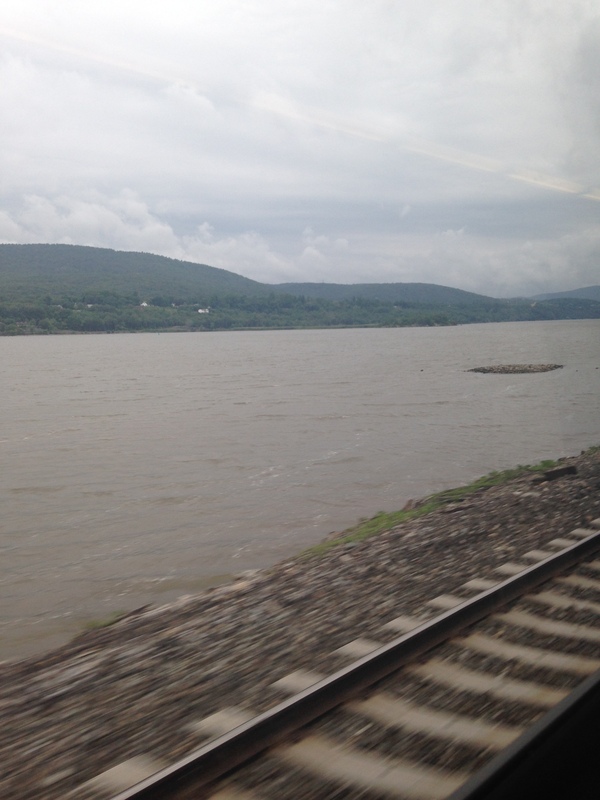 Instead of driving up, we opted to take the Metro North commuter railway. Getting from Greenpoint to Grand Central was easy enough, but with roller bags early in the morning, it was a bit tricky. The tourists created a long line to buy tickets but weren’t using all of the machines. We just grabbed an open one. It was a rainy, somewhat miserable morning but the ride was still beautiful. Even on such a grey day, there were plenty of interesting things to see. The trick is to make sure you get a seat on the side of the train with the windows facing the river. Otherwise, the view is not quite as interesting as we learned on our way back. Although, I will have to admit that the motion of the train put me to sleep for most of the ride. Overall, a quick, very pleasant journey. 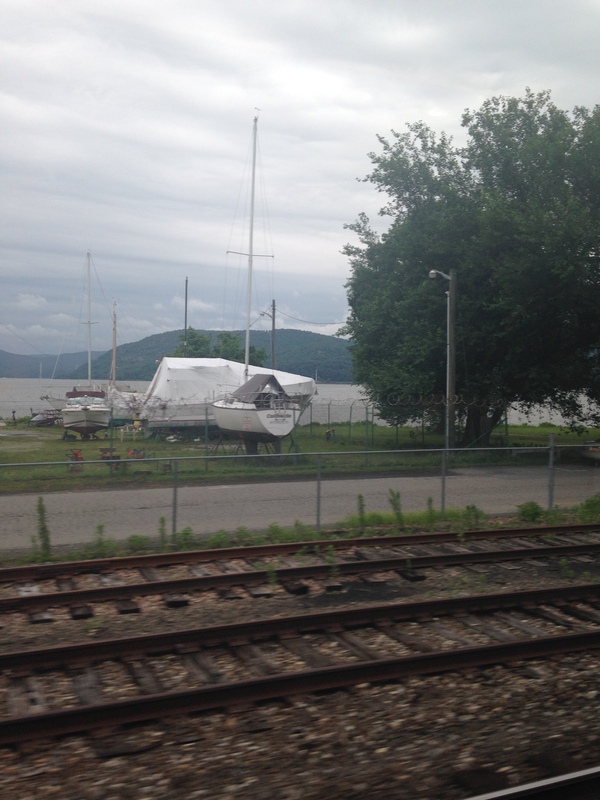 Even if I were just going upstate for a day trip, the train is a great way to travel. 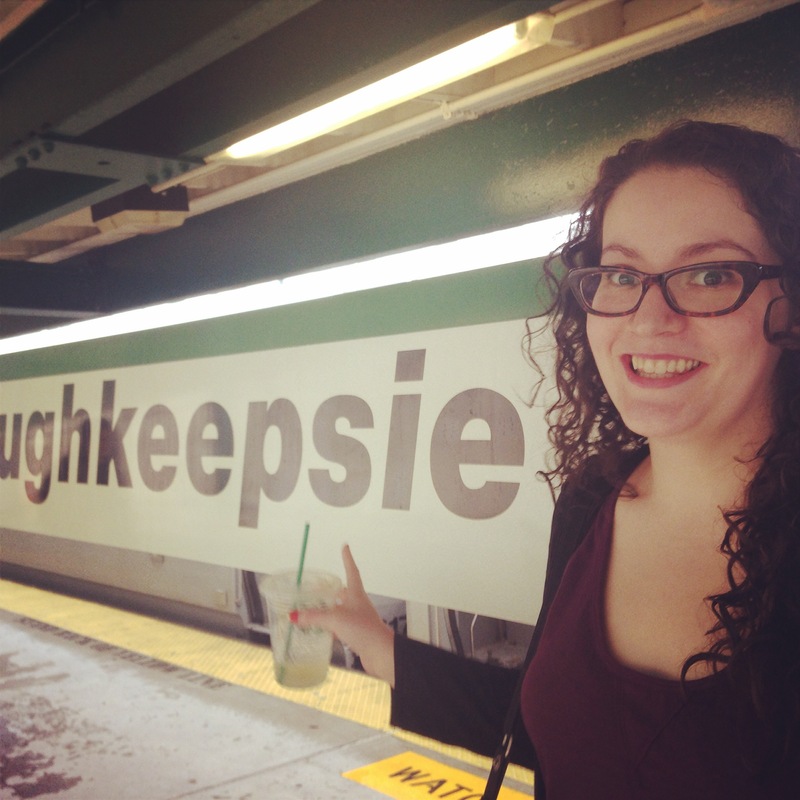 We made it to Poughkeepsie! We didn’t stay too long. Our friends came to pick us up from the train station to drive us out to our home for the weekend- a cabin near Accord, New York. As we arrived, the clouds started to disappear and the sun came out. It was turning out to be a very beautiful weekend.